Sriz Beauty Blog: Euphorbia Box December Edition Review!!! Introducing the most affordable subscription box in India, which is the Euphorbia Box!!! 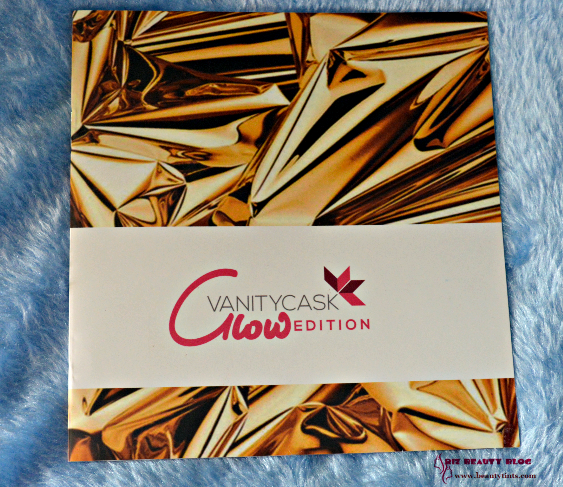 This box is priced at just INR 248/- per month and we get 4-5 products related to skincare, makeup, and jewelry!I received the December Edition on time and let's see what's inside??? 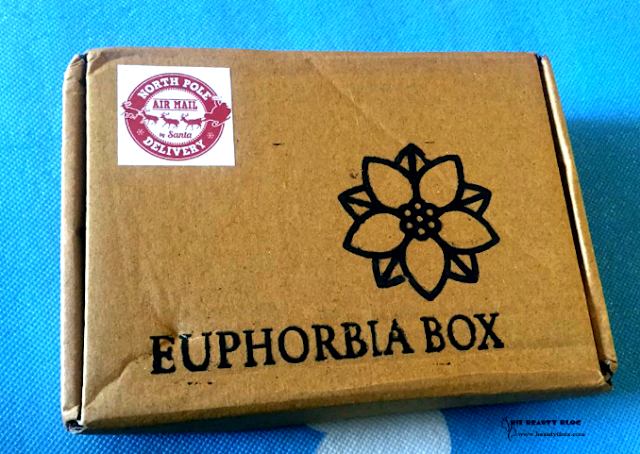 About Euphorbia Box: Euphorbia Box is a small, family-owned start-up company based in Agra, India. 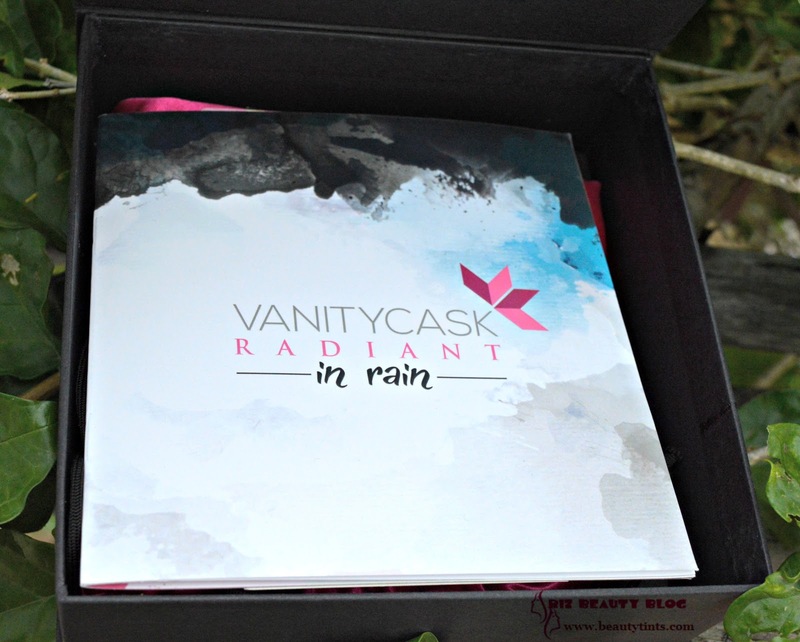 This box is designed with the simple idea of helping others to explore the world of beauty & skin care products and discover their favorite products in a convenient, effortless, and affordable way. 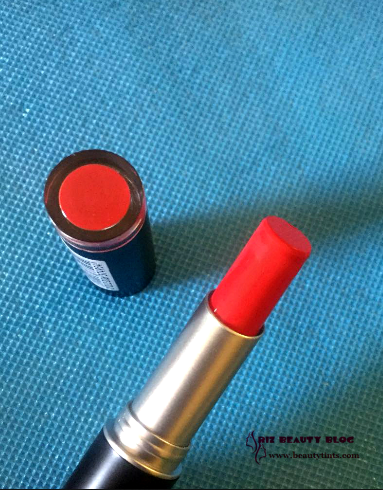 We always remain confused before purchasing a product for ourselves, Euphorbia Box provides you an opportunity to try out various brands at very reasonable cost. 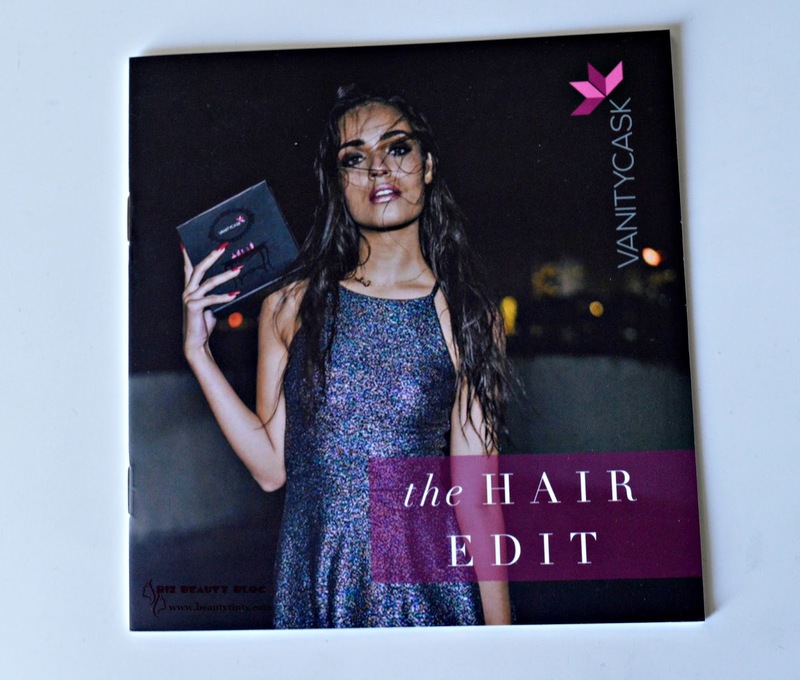 We want to make beauty products which are easily accessible to all regardless to where you live or whatever languages you speak. 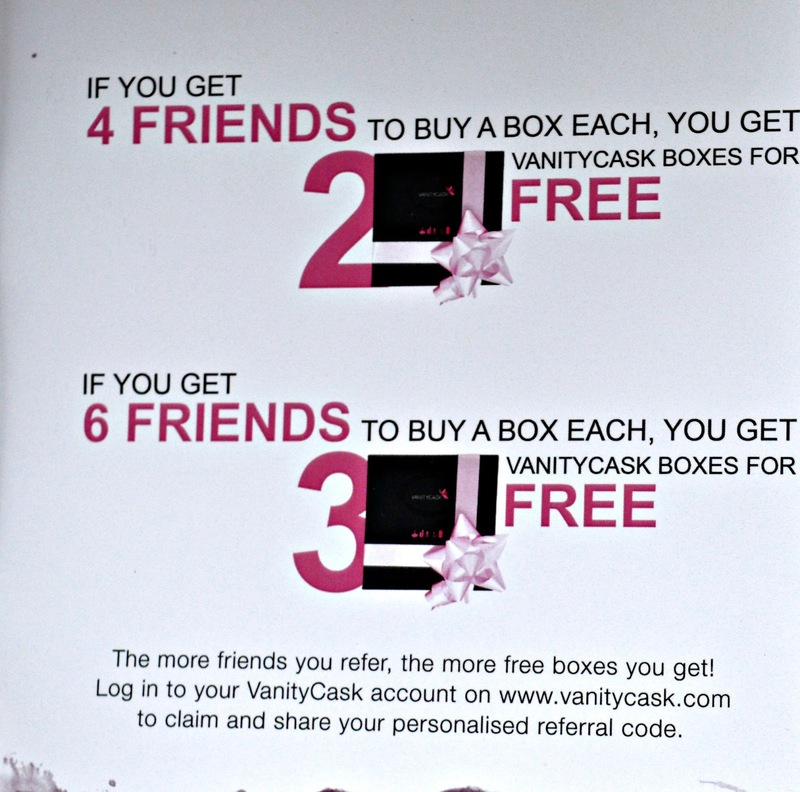 website euphorbiabox.com and also their Facebook page here. 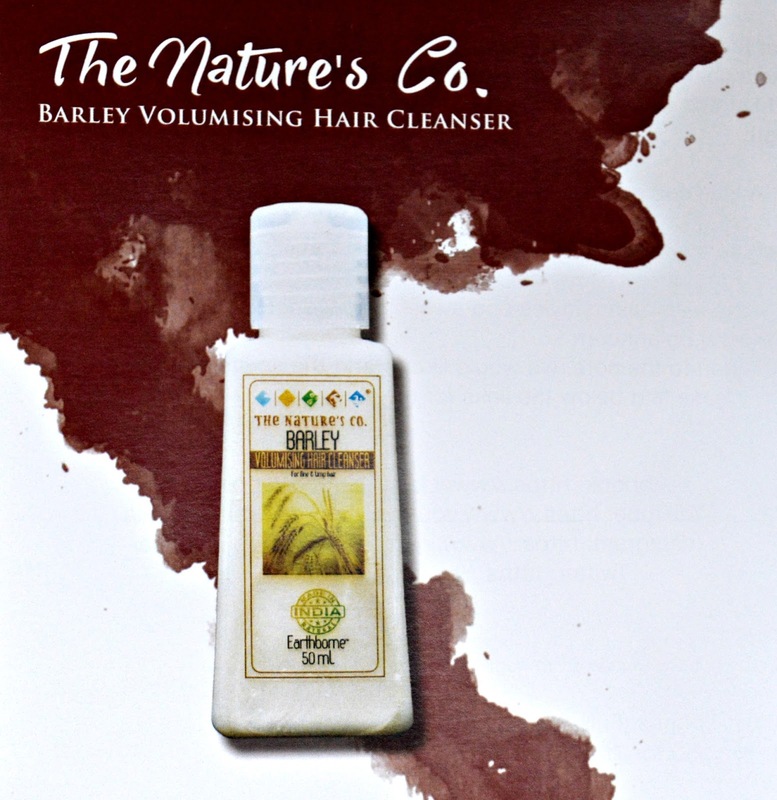 The Euphorbia Box comes in a thick cardboard packaging with brand emblem on it.Inside the box,there is information card with all the information about the samples!!! 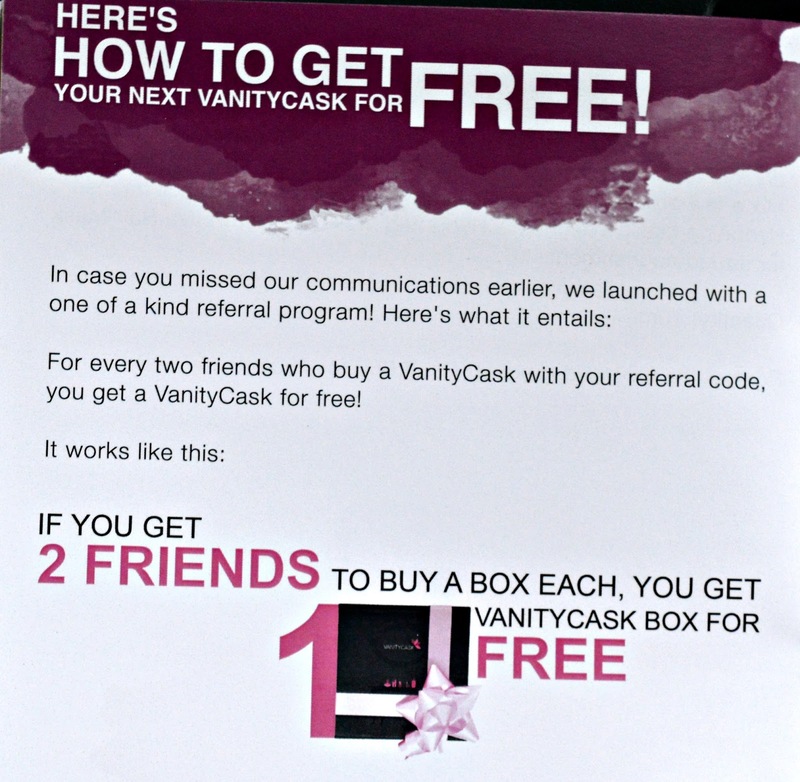 Contents of the Box: There are 5 sample products from different brands ! 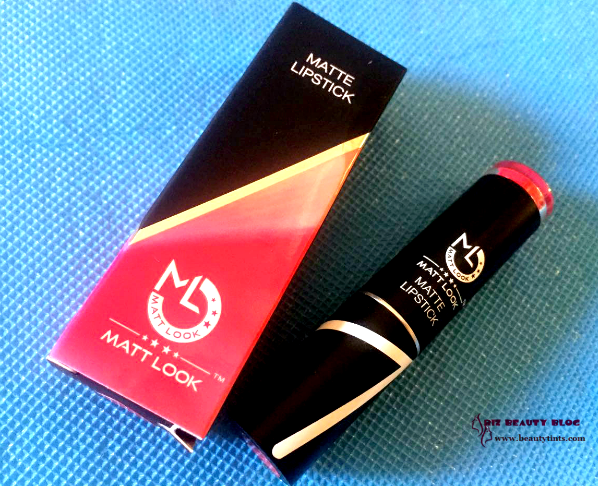 2) ML Matte Look Lipstick in Poppy Red: This is the full-sized product and is priced at INR 300/- The packaging is very nice an the pigmentation is awesome! 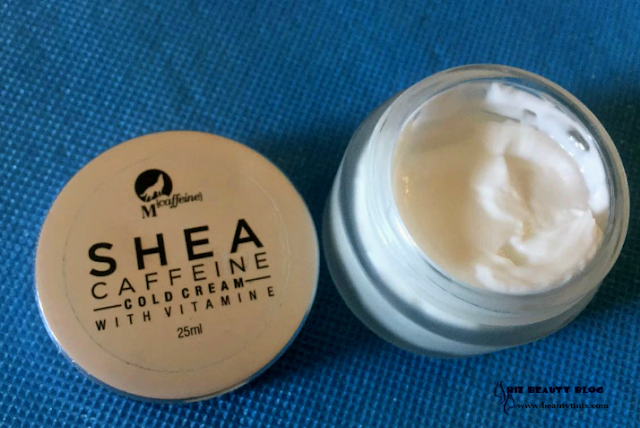 The shade is nice and suits most Indian skin tones! 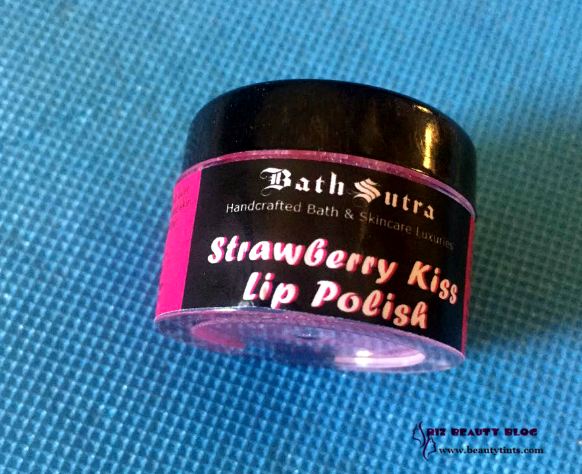 3) Bath Sutra Strawberry Kiss Lip Polish:This is priced at INR 250/- This smells yummy and lip polish is a must for winters as my lips tend to chap and peel a lot in this season.Will try it soon! 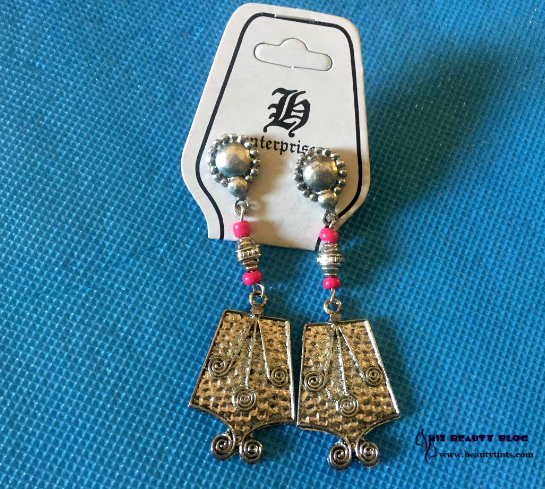 4) Boho Earrings : I love to try different earrings on me but somehow I am lazy in buying them.I am happy to receive these in the box as I get a chance to try different earrings! 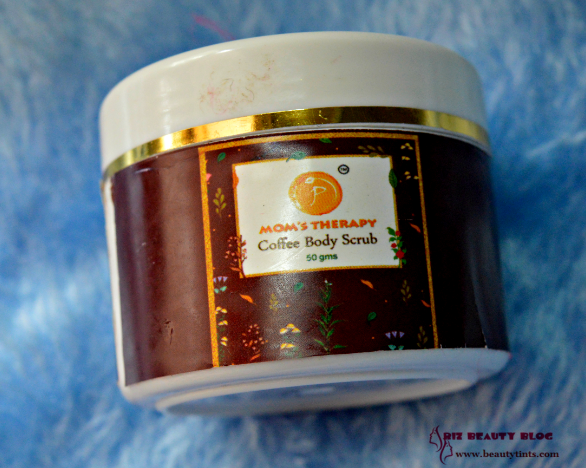 These are priced at INR 199/-. 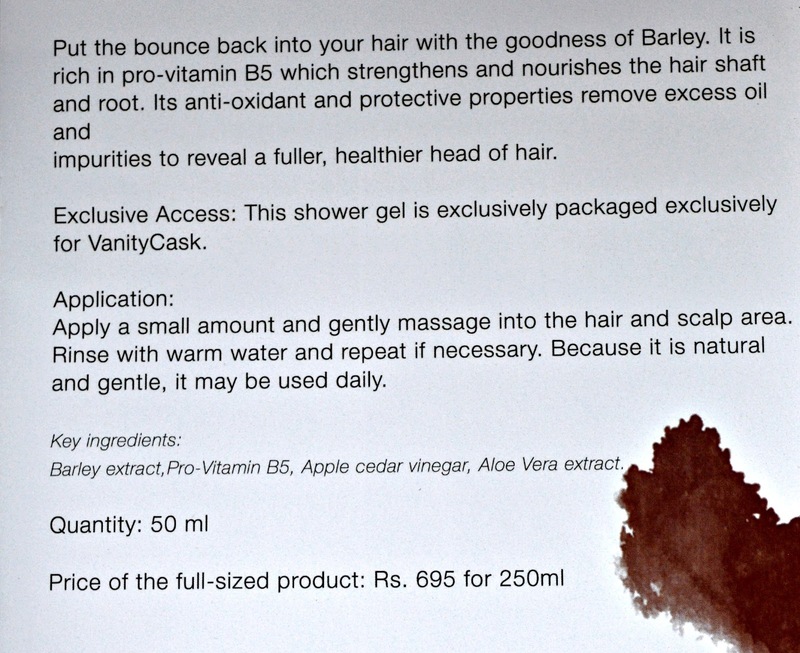 5) Bella Feminine Wash: This is a sample sachet and is perfect for traveling! 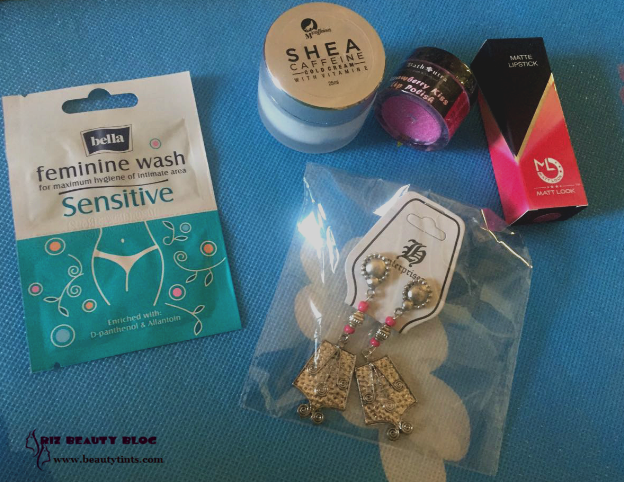 Personal hygiene is a must for everyone, especially for women.I have used different feminine washes before but never tried Bella one! Finally, I got a chance to try it! 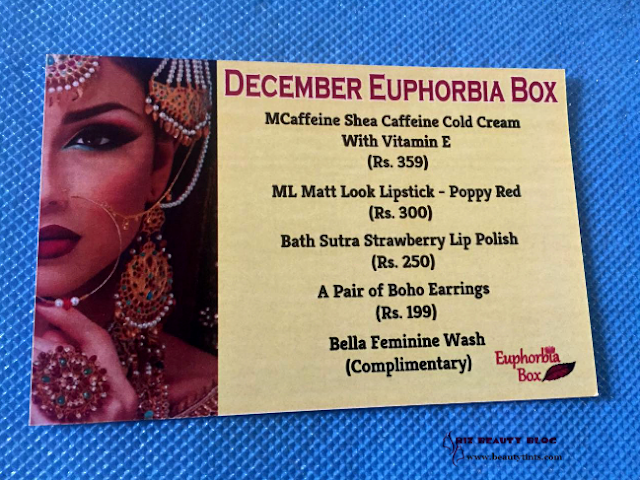 So, these are the products in this December Edition of Euphorbia Box.The box contains a good Collection of skin care,Makeup and Jewelry!!! 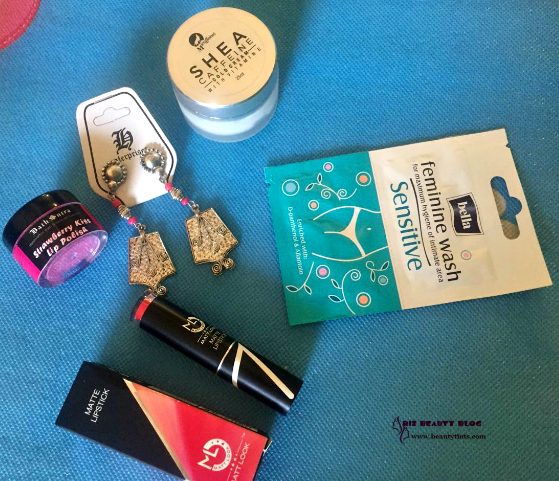 Conclusion : The December edition of Euphorbia Box is a steal for the price.You will get products worth INR 1100 for just INR 248/- All the products are super useful especially cold cream and lip scrub for this Winter!!! 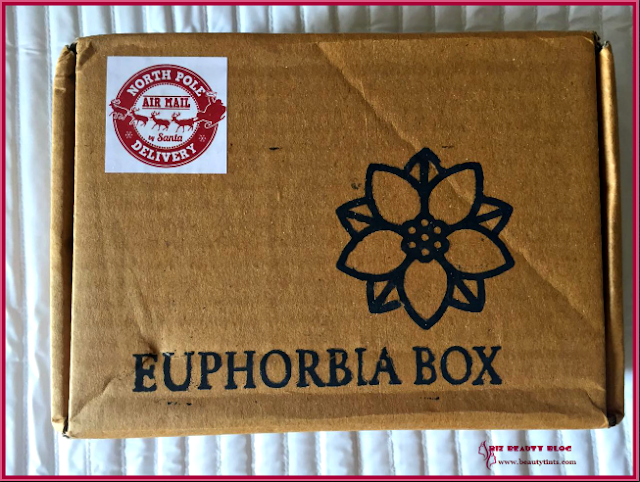 The Euphorbia Box is the best affordable option for those who want to try different skin care products, Makeup and jewelry pieces!! !